I'm not into clothes - never have been. Similarly I'm not massively into fashion photography BUT in the right hands can be very creative and intriguing. 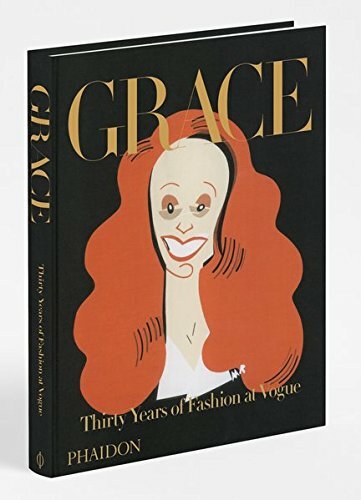 Watching the 'September Issue' and the photography in that (guided by Grace Coddington) led me to her book which had been prohibitively expensive for a while until its re-issue. 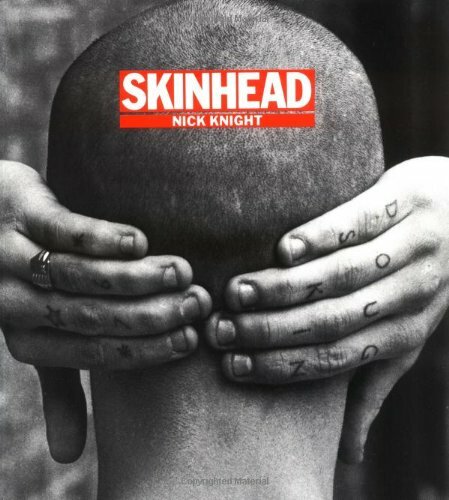 Around the same time I bought a bundle of books from eBay and amongst them were a couple on Nick Knight. 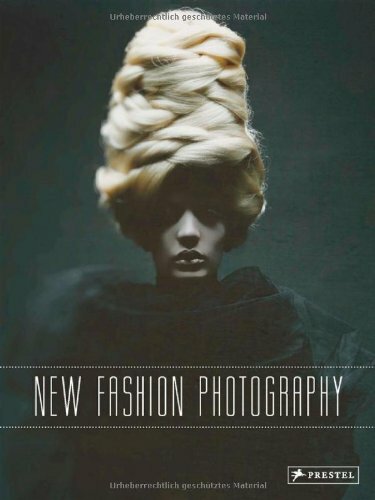 I forget how I found out about the book 'New Fashion Photography' but for price it's a great book, and the printing is excellent. 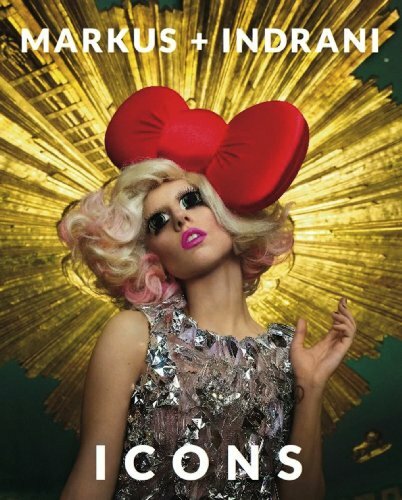 It contains a whole raft of photographers; Nick Knight, Rankin, Miles Aldridge, Alice Hawkins, Sean and Seng, Ruven Afandor, Daniele + Iango, Daniel Sannwald, Paola Kudacki, Kourtney Roy, Sanchez and Mongiello, Markus + Indrani, Yelena Yemchuk, Egenio Recuenco, Laroache Brothers, Chadwick Tyler, Daniel Jackson, Wing shya, Aram Bedrossian, Takahiro Ogawa, Sean Ellis, Serge Leblon, Bruno Dayan, Rene Habermacher, Pierre Debusschere, Tim Richardson, Paco Peregrin, Yasunari Kikuma. Of whom i'd only previously heard of afore-mentioned Nick Knight (probably best known for his work with Bjork), Rankin (Dazed and Confused Magazine) and Markus + Indrani. It would take too long to go through each featured photographer so the standouts for me was Eugenio Recuenco. Taking the old Masters as inspiration every photo is detailed and delicate as a painting and draws your eye to every detail.